Thought I’d mention a few places local to me that are fun to visit in person but that also offer mail order and might be of interest to my readers. 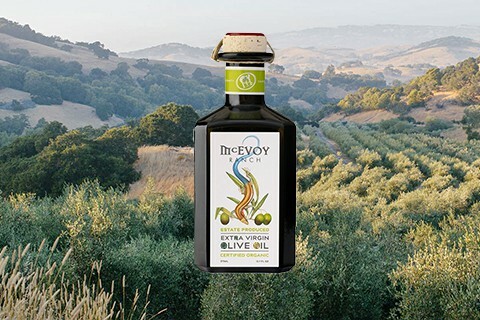 First, McEvoy Ranch in Petaluma (just a little bit south of us) is a great spot for award-winning artisan olive oil. 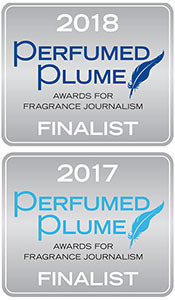 Their oil is certified organic, extra virgin, and is amazingly flavorful compared to most olive oils because it’s so fresh. They also produce organic honey and some olive oil body products. They offer tours, and it is a beautiful spot. And the third item is something we just recently discovered at a nearby winery — botanical notecards and prints by local artist Victoria Kochergin. Her delicate drawings appeal to plant lovers. She takes part in the annual Sonoma art trails events and sometimes has open studio days.